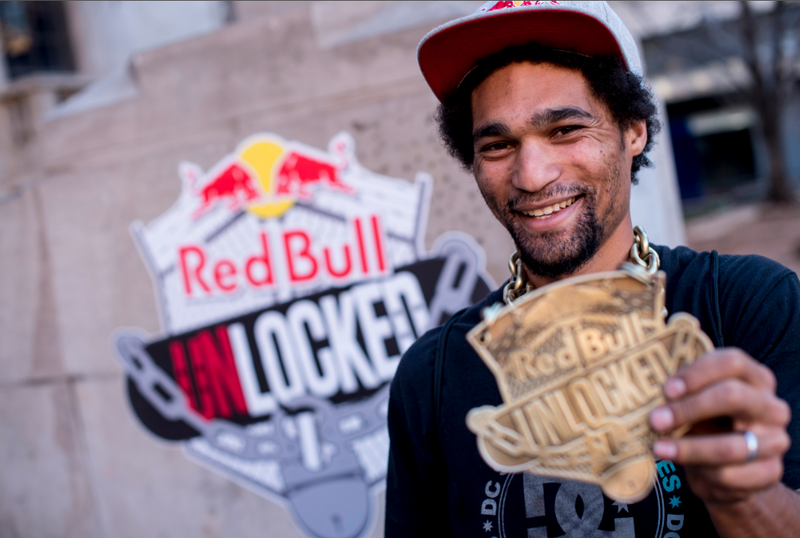 Library Gardens (LBGs) in downtown JHB hosted the second Red Bull ‘Unlocked’ competition. Moses Adams took first place with Dlamini Dlamini (2nd) and Khule Ngubane (3rd) flanking him on the podium. 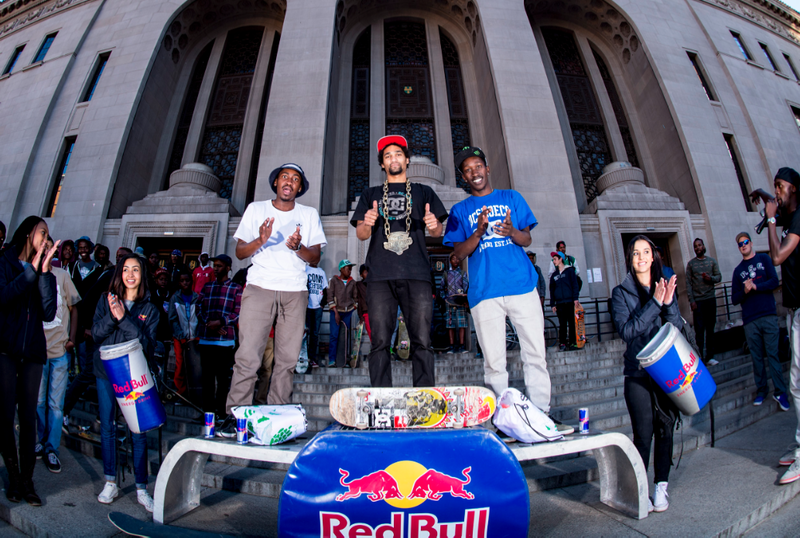 LBGs is no stranger to the skate scene, having been an icon in the South African skateboarding scene for decades but this is the first time a competition has been held there. 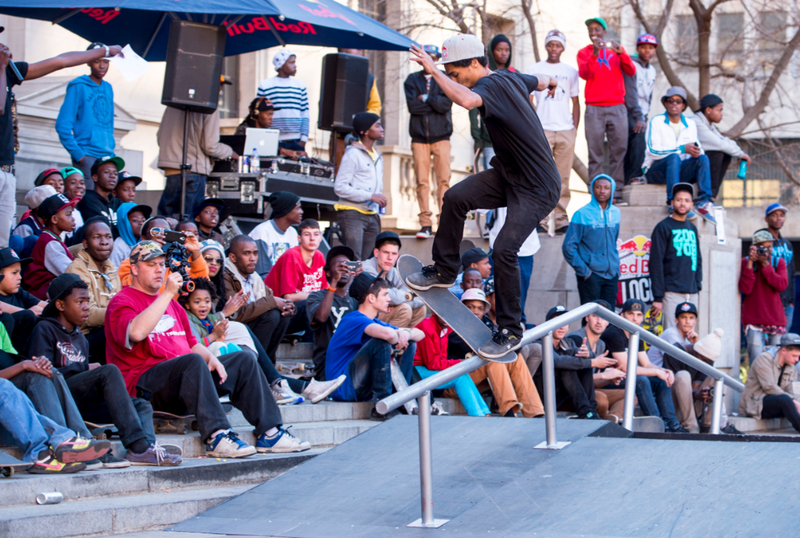 Moses also won the Vans ‘Best Line’ contest which was awarded for the best line throughout the day. 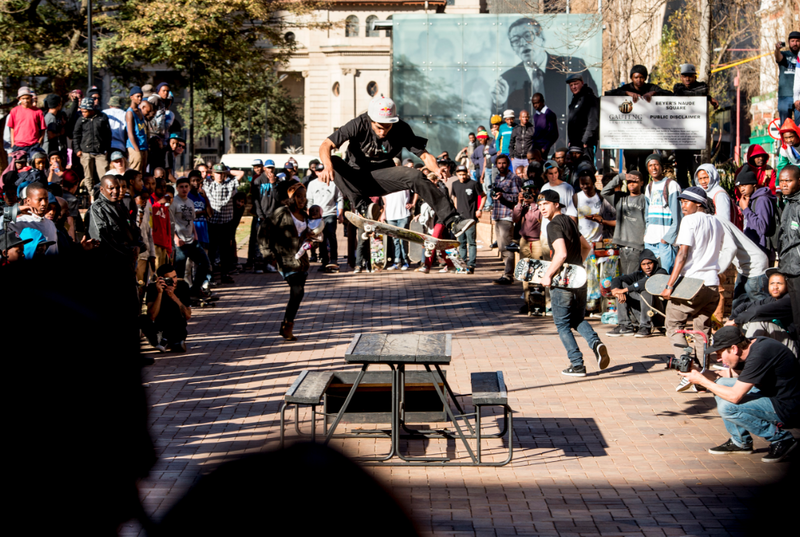 Pretoria’s Shaun Burger won the Skullcandy ‘Best Trick’ contest on the kicker to picnic table with a nollie hardflip to manual.